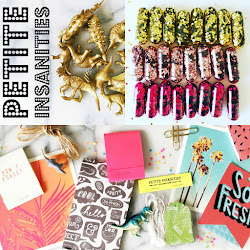 This is probably the most fun (and the most addictive) DIY ever! 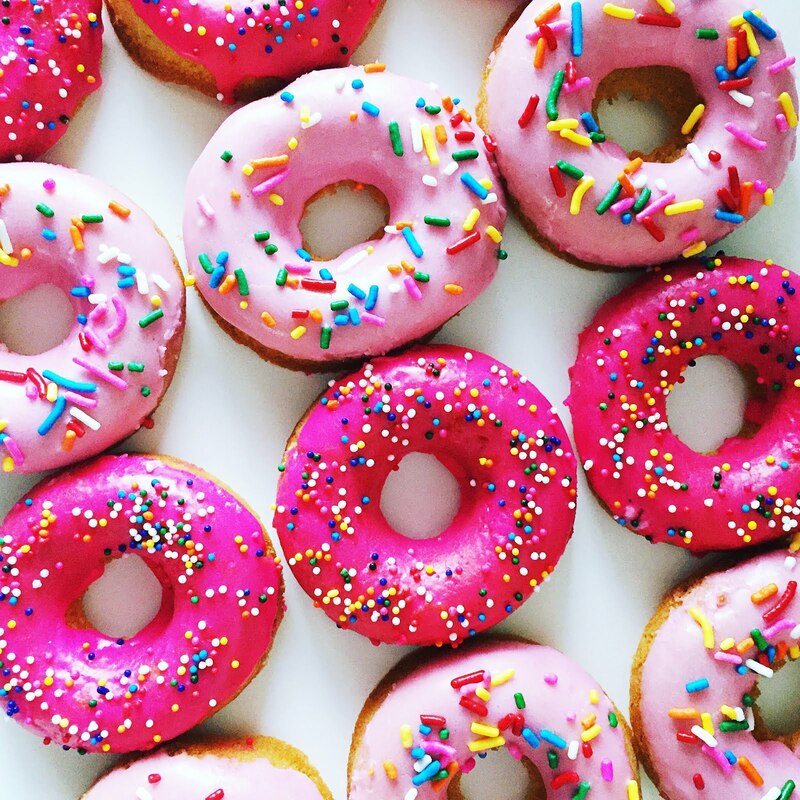 I seriously made these for days while watching holiday movies on the couch. They're actually pretty easy too! The more you make, the better you get at making them! 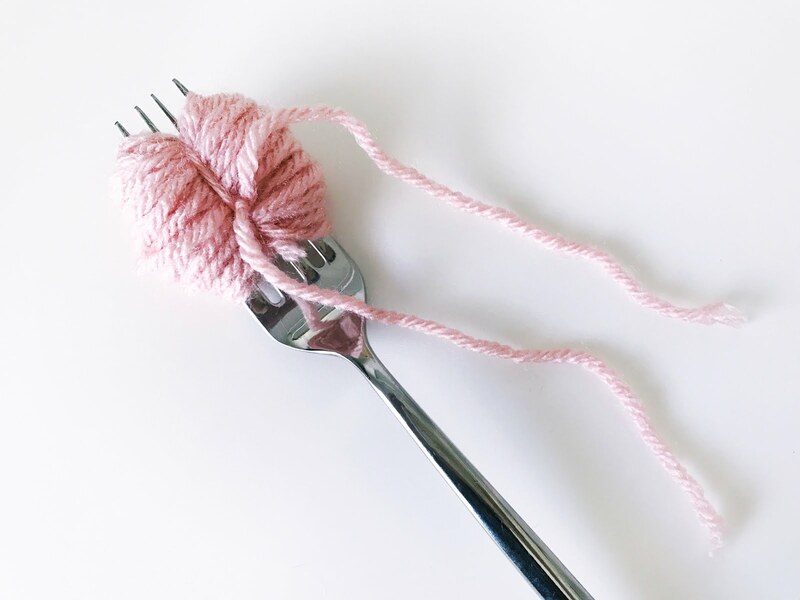 Loosely wrap the yarn around the fork about 70-90 times. The thinner the yarn, the more you'll end up needing to wrap. Tip: It's important to keep it loose to make it easier to work with in the next steps. Thread another piece of yarn through the center of the fork and tie a double-knot creating a bow-like shape. 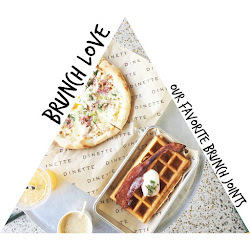 Remove from the fork and flip the ball over and double-knot the back as well. 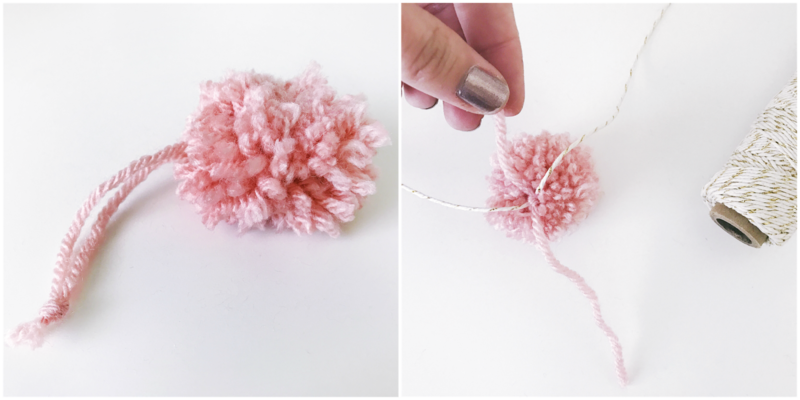 Tip: Double-knotting both sides will ensure the pom pom doesn't fall apart as you begin to shape it. Cut all the loops on both sides. You'll see it now starting to look more like a pom pom! Cut the edges to shape it into a ball. Tip: Use the short sides as a guide as you cut your longer sides. Leave the strings you originally used to tie off the ball. You'll need those in the next step. 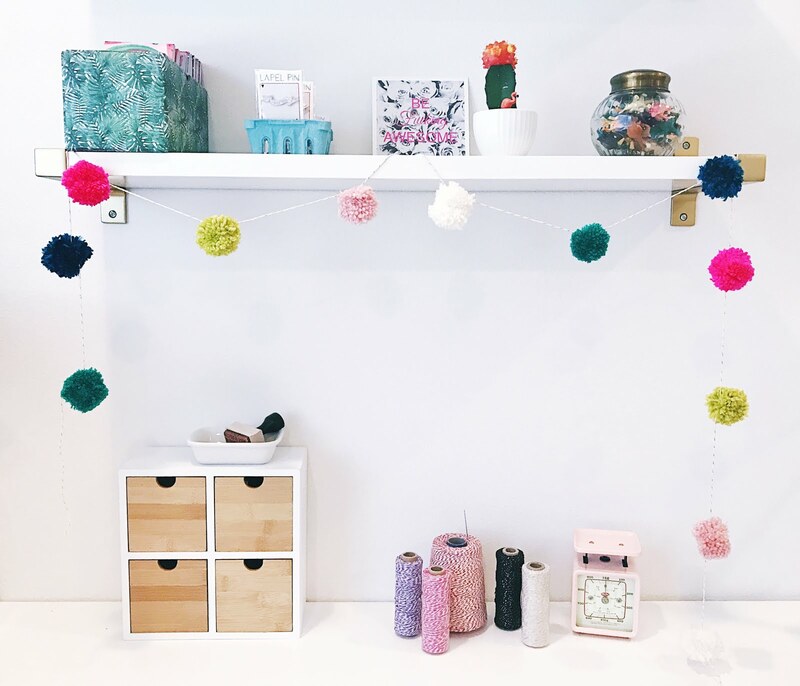 Knot those two longer strands at the end to create a hanger OR if you want to make garland, use those strands to tie the pom pom to a string and then trim them away. That's it! 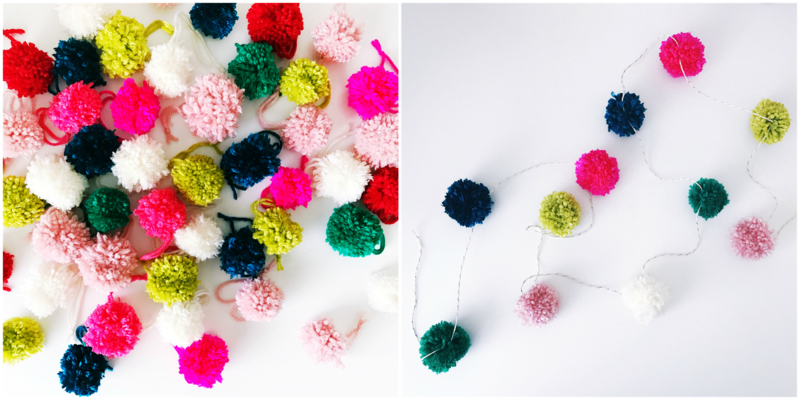 Now you have the cutest, awesomest pom poms for your Christmas tree, mantle or even to attach to your shopping bags, keys or purse! I told you they were addictive. So addictive, in fact that I made way too many and will be selling them at the Silver Lake Flea market this Saturday! Many businesses have gone on record to say that Toll Free numbers have proved a powerful marketing tool not only to augment sales but also to build a better rapport with the customers.